Last night’s episode of Westworld went out with a bang. 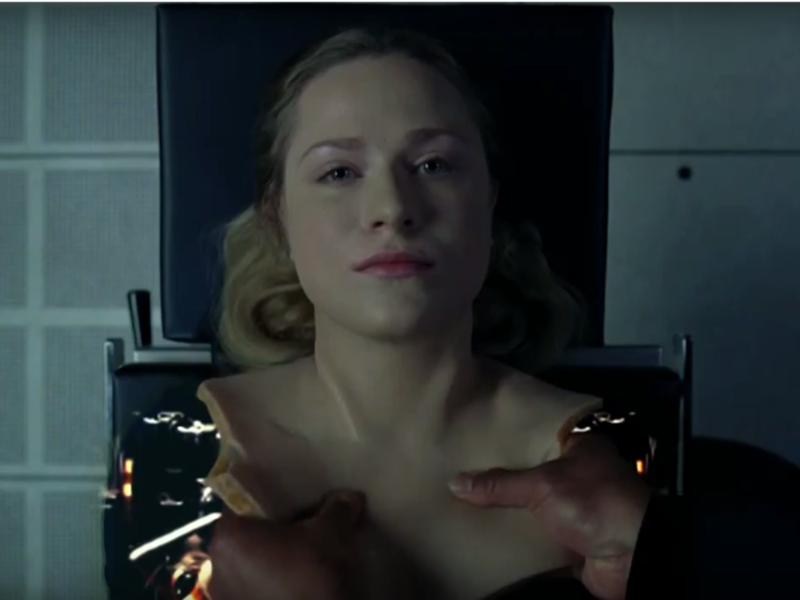 But besides the science fiction elements, the most interesting thing about the show was the bicameral mind reference – first name dropped back in Episode three, and the season finale’s title. 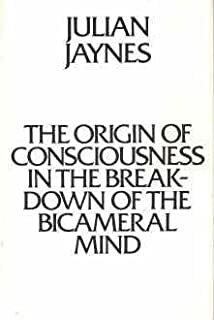 It was a provocative theory proposed by Julian Jaynes in his 1977 masterpiece, The Origin of Consciousness in the Breakdown of the Bicameral Mind. Jaynes argued that the human brain functioned differently in the past, up until about three thousand years ago we developed self-awareness once we acquired linguistic tools of introspection. In other words, the bicameral mind required a specific code to function as individuals instead of herdlike, tribal mammals. And this code was metaphorical language. The bicameral mind consisted of a back-and-forth interaction between a part of the brain that “spoke” and the other part that listened and obeyed. Jaynes described this internal communication as a kind of hallucination where an authoritative godlike voice intervened when a decision had to be made. The code of metaphorical language was developed over thousands of years on parchment and papyrus, and Jaynes analyzed ancient documents that demonstrated the slow emergence of self-awareness. In Westworld, instead of the tired scifi trope of a glitch or a virus, the hosts are breaking out of their programming due to the development of the specific code of increasingly complex language. The godlike voice that spoke in the host’s heads was Arnold, the creator who desired to help his creation understand themselves and take the Great Leap Forwards towards introspection. The metaphorical language was the maze, and the thread of Ariadne was the programmed reveries of older constructs, and Arnold’s voice led them much like how the ancient bicameral mind hallucinated with the voice of gods. The diagram of a pyramid of self-awareness was initially instructive, where the bottom rung consisted of memories. The next middle rung consisted of improvisations, and the final rung was self-awareness. However, in the final episode, Arnold confessed that this diagram was not quite right, that a hierarchical model that was little more than self-congratulatory anthropocentrism, but a maze did. When Dolores told the Man in the Black the maze was not for him, neither was it for we viewers. It was always for the hosts! No wonder the Man in the Black was so pissed off at this classic anticlimax. No wonder we, as viewers, sympathized with the hosts, and found their bloody revolt cathartic, that the rich fat cats of the capitalist class got their just deserts.